Up until now, to receive the Gastric Mind Band treatment, our clients had to travel to see us at our clinic in Spain. As a result of our location, this also entails taking a chunk of time out of your busy lifestyle, travel, and the additional expenses of flights and accommodation. 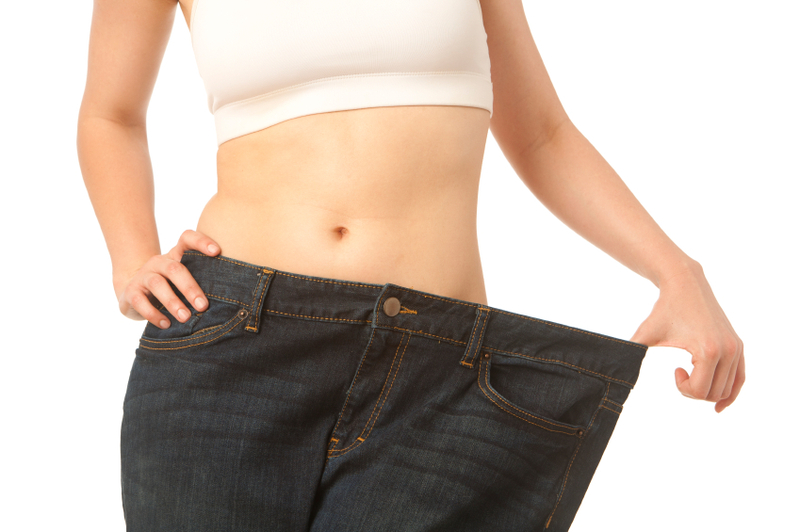 We appreciate that for a number of reasons, this isn’t always a feasible option for many people who would otherwise like to change their lives and undergo our permanent weight loss treatment. To combat these issues, we set about creating a GMB program that is accessible to everyone. So without further ado, we would like to introduce our new Online GMBand Treatment! We have developed our distance program to be conducted over a series of Skype call sessions. This allows you to address your relationship with food in a setting you find most comfortable. Our treatment sessions are designed to help you implement changes in your eating habits and mind set towards food and, and it can be helpful when talking about such personal matters to be in the privacy, security and comfort of your own home. Each session will be arranged with Martin and Marion to take place on the dates and in times that best suit you and your schedule, enabling our treatment to be accessible and convenient for each and every client. In addition to the Skype sessions, you will also receive a number of audio files and materials to act as ongoing support, ensuring that the life changes you make remain permanent ones. A detailed questionnaire about your relationship with food to be completed prior to the treatment sessions. Four Skype sessions with Martin and Marion, each lasting at least an hour. These will provide you with all you need to begin making fundamental changes to your eating habits and lifestyle, taking the first steps towards the new you. Four professionally produced audio files, sent by email, containing self-hypnosis and visualisation experiences to continue your treatment between the Skype sessions and for ongoing support. A copy of the GMB treatment manual which is a great point of reference and support after the sessions have finished. A follow up session roughly three weeks after completion to ensure you have remained on the right track and to make any necessary adjustments. For just £295, you can undergo treatment with both Martin and Marion that will change the way you think about food forever and start you on a journey to a new, happier you. As well as the opportunity to ask any questions you may have about any stage of the process, the sessions will also introduce you to new, good habits and tricks that you can incorporate into your life with immediate effect. 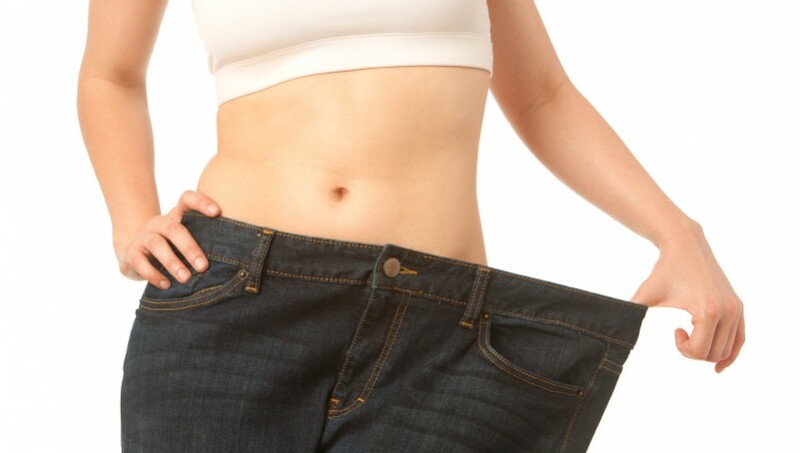 To hear more about the Gastric Mind Band treatment, and the new Online Skype package, listen to the audio file below, in which Martin himself reveals in more detail how the treatment works, and how you can change your life for the better. Click to listen to Martin Shirran share some of his own weight loss experiences and go into some more detail about exactly how the Online GMBand can change your life. To book your Online GMBand treatment, simply visit our appointments page by clicking here. We very much look forward to seeing you on Skype soon!